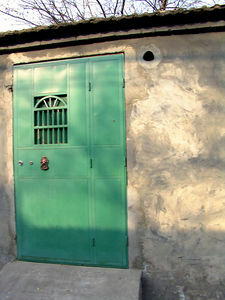 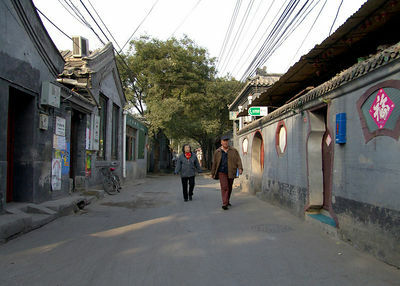 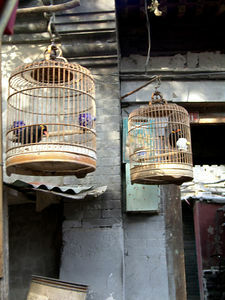 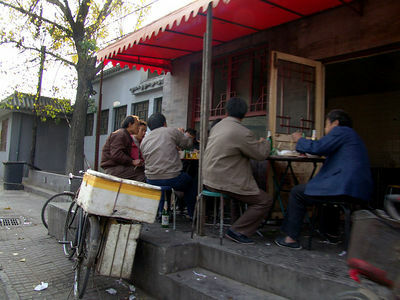 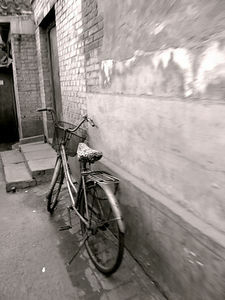 Hutongs in Beijing are alleyways formed by lines of siheyuan. 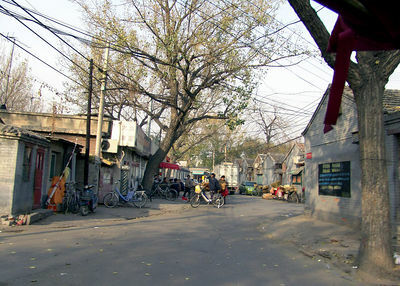 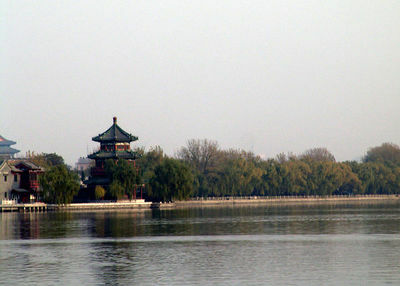 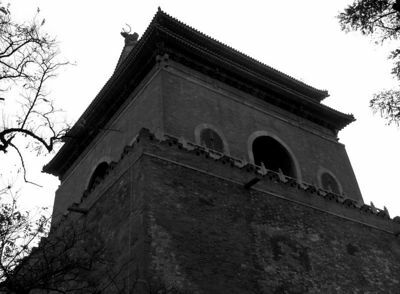 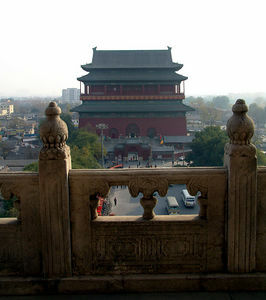 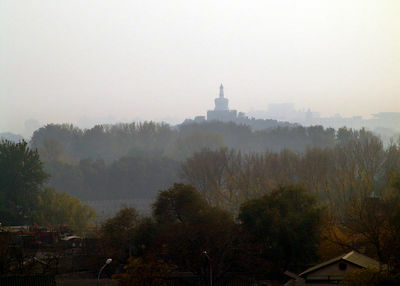 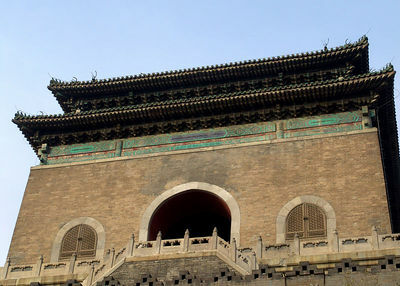 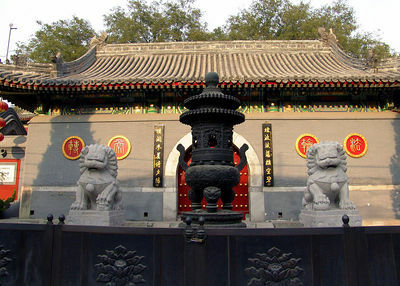 Most of the civilian parts of Beijing was formed by joining up one siheyuan to another, which in turn led to joining up one hutong to another, and eventually forming the capital. 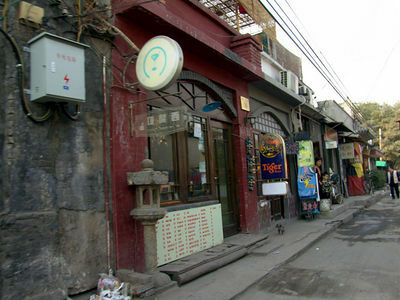 In old China, there was a clear definition for a street or a lane -- its width. 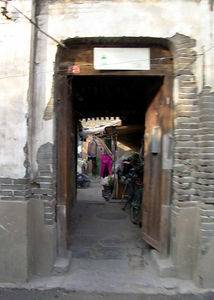 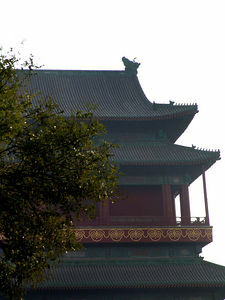 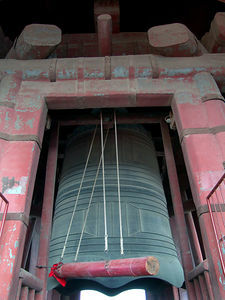 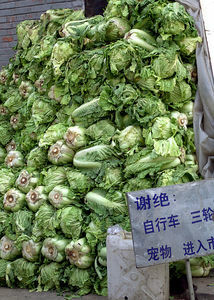 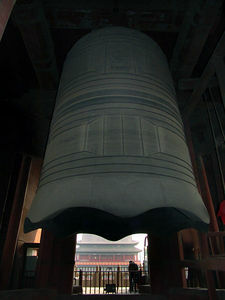 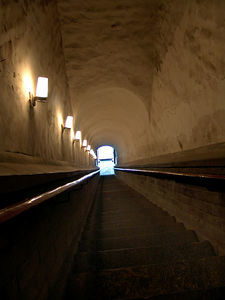 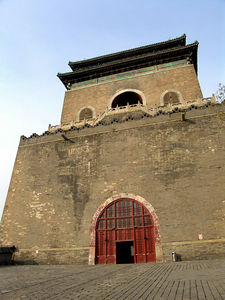 Hutongs were often no wider than 9 metres. 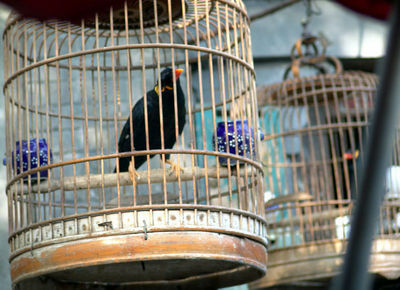 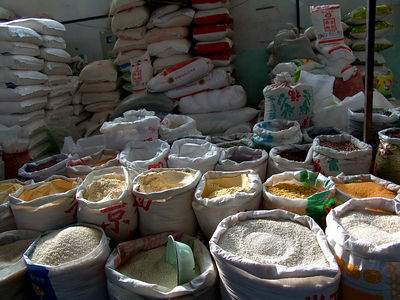 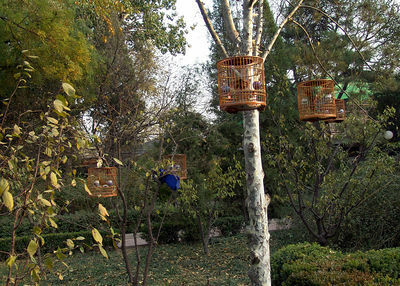 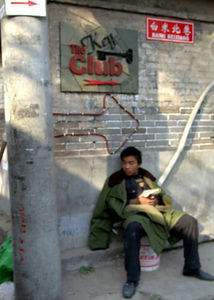 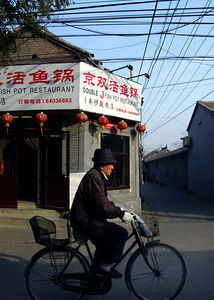 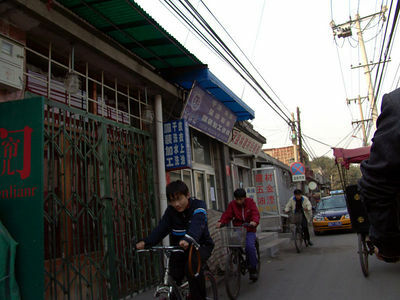 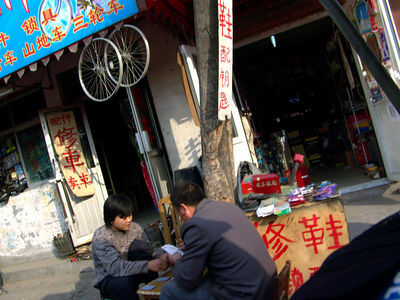 To this day, many hutongs remain narrow through ways in Beijing. 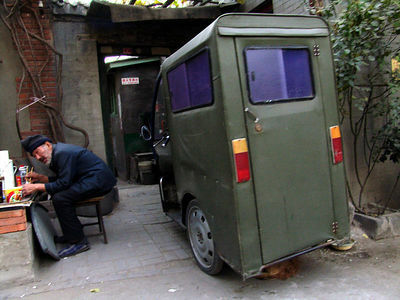 Sometimes, an alley will be no wider than 3 or 4 metres, and some are so narrow that even a compact motorised vehicle cannot pass through them!